Melissa graduated from Victoria College at the University of Toronto in 2015, with an Honours Bachelor of Arts in Political Science, and Criminology and Socio-Legal Studies. Prior to joining Maltin PR, she worked at the City of Mississauga’s Marketing and Communications department. Melissa’s passion for creative writing, story-telling and integrated marketing communications led her to Maltin PR. In her role as Senior Account Manager at Maltin PR, Melissa heads-up client relationships and delivers media strategies around complex legal matters for our clients. 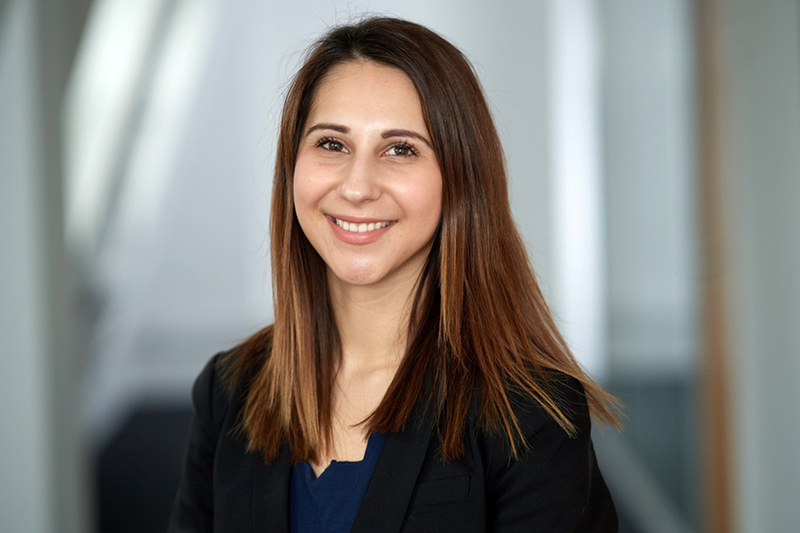 Always alert for topical media opportunities, Melissa has a strong network of journalist connections which she uses to place client comments in the national and international press, as well as legal and relevant industry sector press. Melissa is fluent in Portuguese and has a working proficiency level of French. She participated in the Nike Women’s 15km, as well as fundraised and ran in support of the Pediatric Oncology Group of Ontario and The Hospital for Sick Children. Melissa is interested in arts and culture, and in 2015 she volunteered at the Toronto International Film Festival.